The Plant Yard has domestic pressure pump with tanks for hire are ideal for pumping water around the amenities of a construction site. Construction sites which use showers would benefit highly from the use of this style of pressure pump. They are also useful for site irrigation and dust control systems. They are available for short and long term hire. 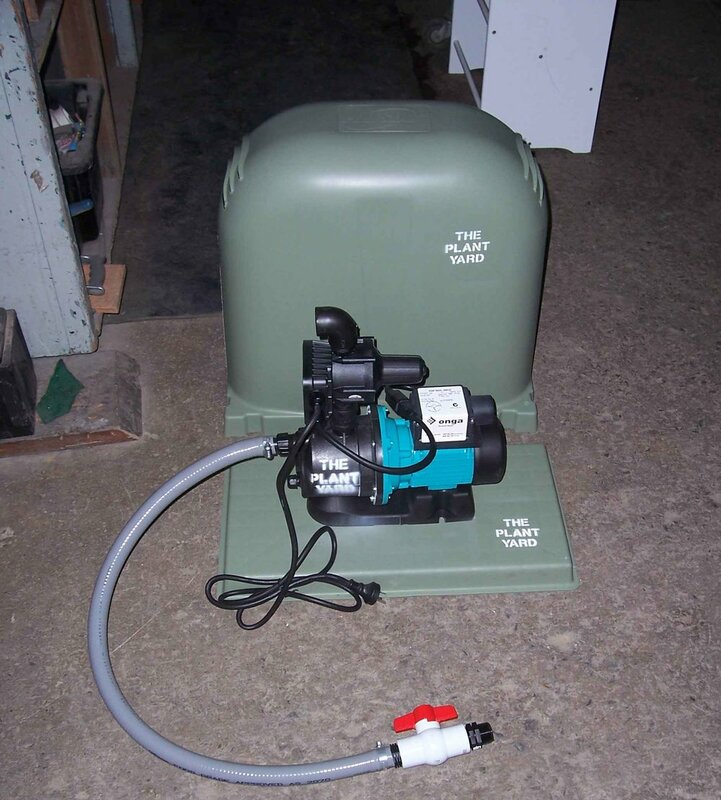 Our domestic pressure pump with tanks for hire are ideal for pumping water around the amenities of a construction site. Construction sites which use showers would benefit highly from the use of this style of pressure pump. They are also useful for site irrigation and dust control systems. They are available for short and long term hire.